Fun! Fun! Fun! 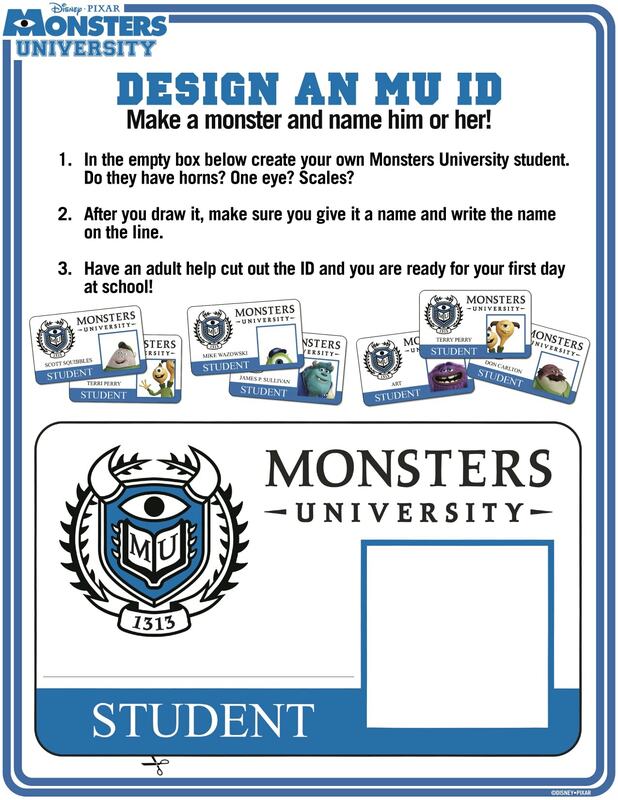 I have two new Monster University printable activity sheets to share with you. 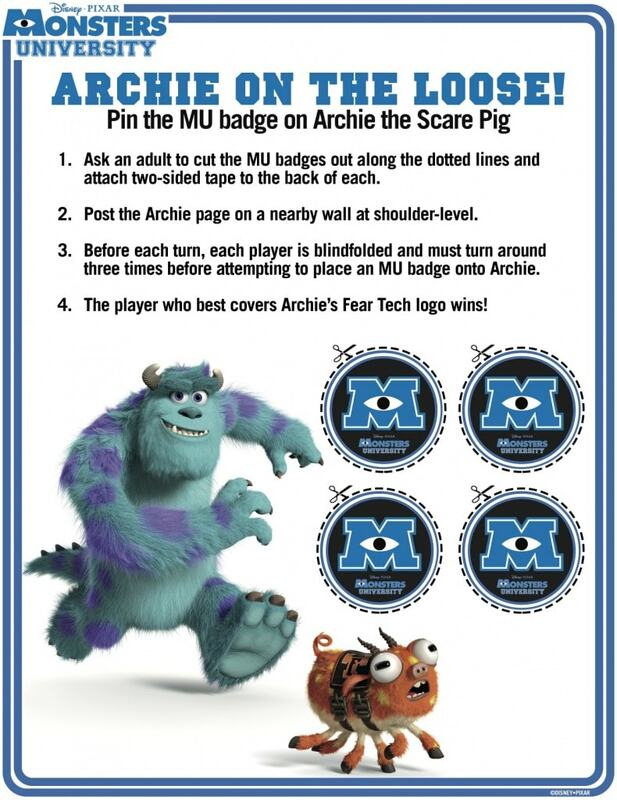 Right click on each image and save it to your desktop.Then print away!